We’ve been listening to modular artists and have developed what we believe is the best solution for those in need of a flexible portable case. 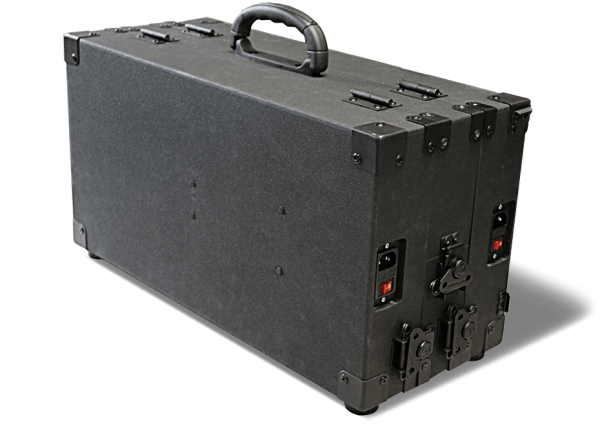 Available in 6U and 12U configurations with 104hp width, these cases are at home on the road or in the studio. 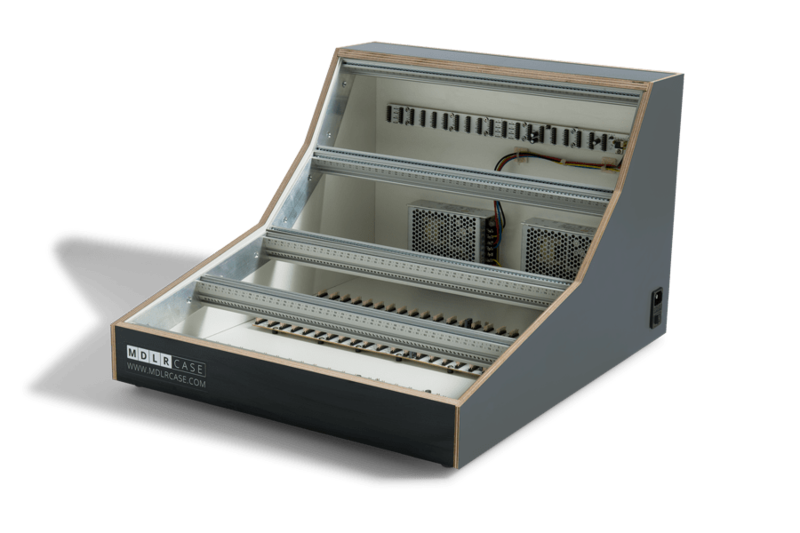 The 12U case features a detachable middle “ring” enabling the case to remain patched while closed yet keeping the modules flush-mounted when open. The ring also functions as a rock-solid stand for the top section holding it at the perfect angle for performance. Completely assembled, wired, tested, and ready to play! We offer a budget-friendly range of powered Eurorack cases for the studio. These cases are constructed of CNC-cut birchwood and finished in your choice of black or funky yellow HPL (High Pressure Laminate often used in flightcases) or natural birch. 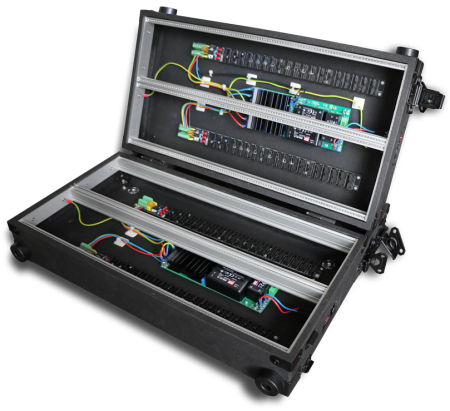 All studio cases feature robust power supply options and are available in 3U, 6U, 9U, and 12U configurations in either 84hp or 114hp widths.  Custom widths are available upon request.